We know learning Spanish is an important part of getting the most out of your experience in Panama, so we do everything to make sure you’ll have the time of your life here! Our classes are designed to guarantee you’ll learn in a practical and fun way. 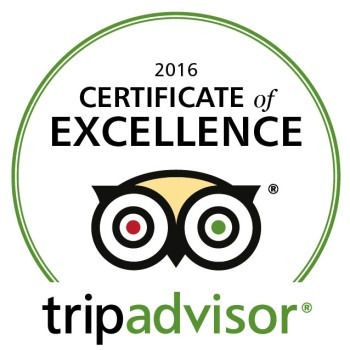 That’s why we are #1 on TripAdvisor. Oh, and because our students are the best, too! Read what they have to say about CASS here. Our staff is the best! We have an amazing, friendly and passionate group of professional teachers who love what they do and are always ready to make sure you have the best experience in Panama. Besides providing fun and hands-on Spanish classes, we are always happy to help you with accommodation, restaurants and beach trips ideas. Just talk to us and we’ll be glad to help! Whether you’re an expat living in Panama City who needs fluent Spanish for business or a backpacker just spending some days here and want to be able to talk to locals, we’ve got the perfect course for you! We offer a variety of small groups or individual classes, for as long as you need them – or just a day, really. See all our options here. 4. Practice Spanish while having fun! We offer 100% free extra activities so you can practice the language outside the classroom. And we’re absolutely positive you’ll love learning Spanish while enjoying a beer or dancing some salsa! Your friends and family are welcome, too! Casco Antiguo – or Casco Viejo – is the most amazing neighborhood in Panama City. In fact, if you had to choose just one thing to do in Panama we’d say: come to Casco! The historic center of Panama has it all: cultural sites, amazing churches, vibrant streets, the incredible restaurants and an exciting nightlife. And all of this is literally just outside our door! So, are you ready for an amazing experience? 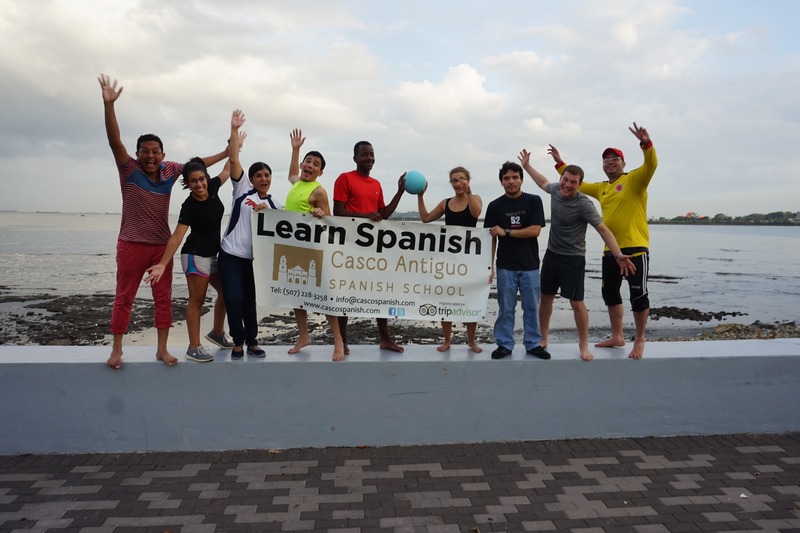 #ComeToCasco and #LearnSpanish! Register or Contact us now for more information. Hope to see you in Panama!